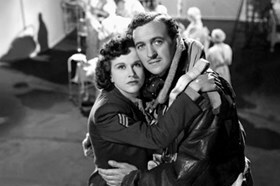 Michael Powell and Emeric Pressburger’s 1946 fantasy-romance. 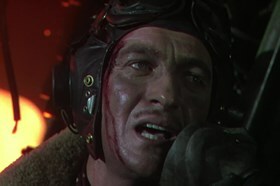 A WW II pilot (David Niven) thinks his time is up when his aircraft is badly damaged during a mission. When he survives, he is brought before a celestial court and put on trial to determine whether or not he should have joined them in the afterlife.